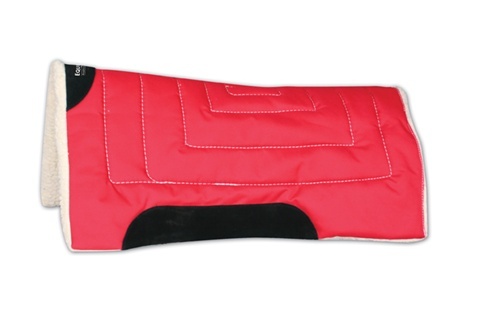 These western pads are great for the show ring, barrel racers, team ropers and even to help with ill-fitting saddles. 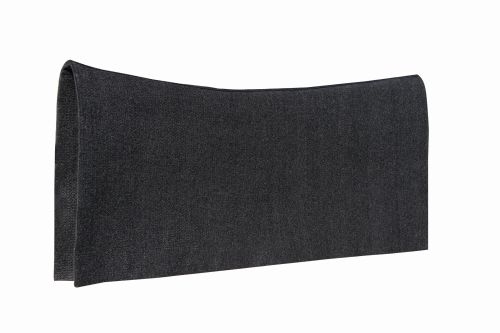 Their SMx Air technology allows these saddle pads to be very lightweight - which means less weight your horse will be carrying. The Orthosport version of these pads give extra padding behind the withers and help with saddles that are too narrow for the horse. 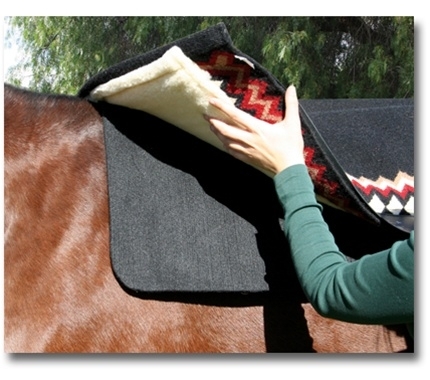 The Professional's Choice Roper pads are geared for ropers with added support for the impacts the horse has to take. 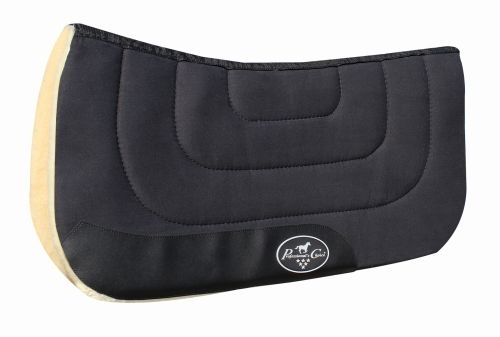 There is also a small selection of dressage/english pads.